Ab Dekh Khuda Kia Karta Hai is a new Pakistani drama serial which is based on a family and love story. 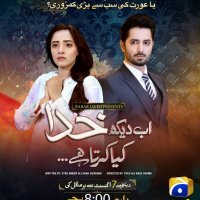 In this serial Sanam Chaudhry is playing a different role as a victim while famous actor Danish Taimoor is playing a role of a cruel rich businessman. This serial will be starting from 7th of August 2018 on drama channel GEO TV. 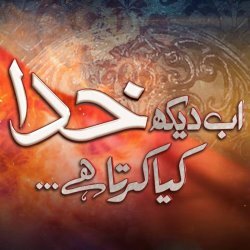 If you are looking for Ab Dekh Khuda Kia Karta Hai drama actors names, timings, on-air days, photos, and OST title song then you can find these here. 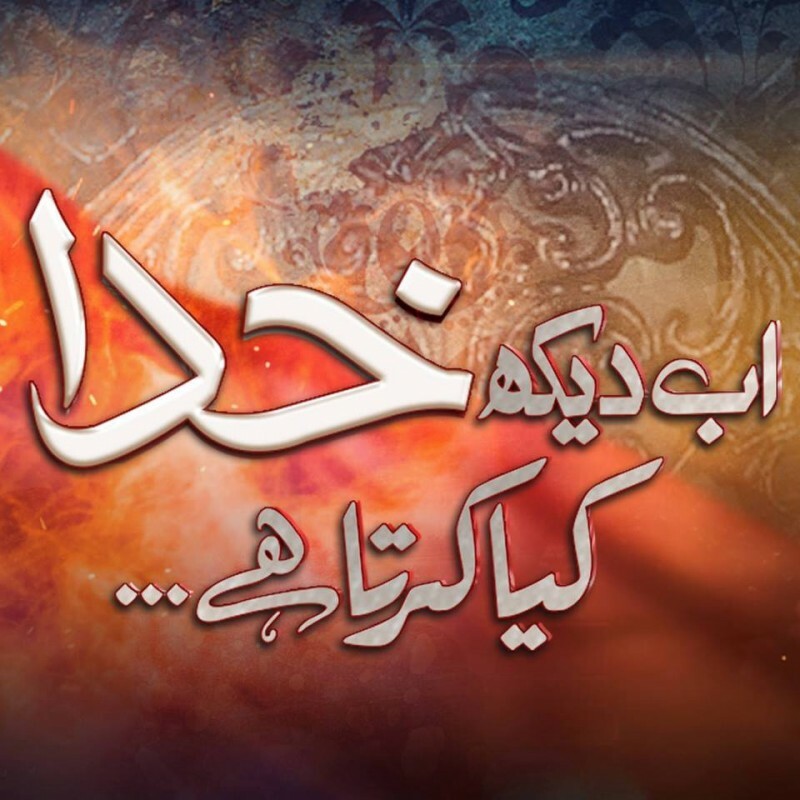 You can also find the public opinion and reviews about Ab Dekh Khuda Kia Karta Hai drama here.